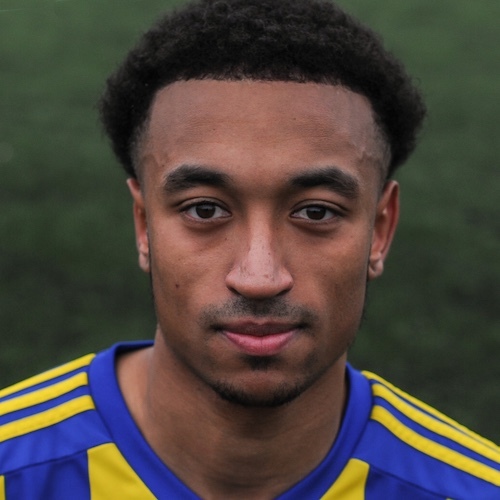 Former Wolverhampton Wanderers full-back who signed for Khalsa in November 2018 after starting the season at Worcester City. Adam was released by the Wolves in the summer of 2018 after spending seven years there. He made his first appearance for Khalsa in a 2-0 win at Coventry United. Adam is barred from the Curry Club nights of all JD Wetherspoon pubs following an unspecified ‘incident’ but is ‘still welcome on other nights of the week’ according to an official statement.